(2004 USA Network TV Series) An apocalyptic ball of light comes sailing toward earth. In place of the expected catastrophic event, however, the projectile lands harmlessly, discharging thousands of returned abductees left with no memory of their otherworldly experiences. The 4400 people of various nationalities and walks of life have been missing for periods ranging from several months to over 60 years, but yet they haven't aged a day. 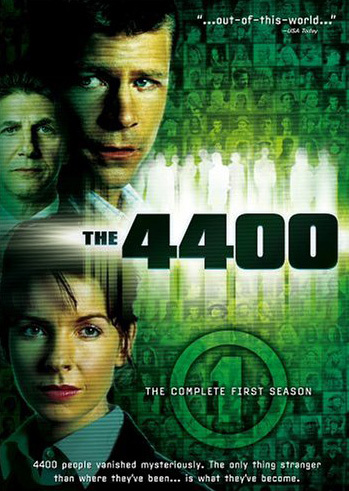 Lead character Tom Baldwin and his new associate, Diana Skouris, must investigate whether these "4400" hold the key to the planet's destruction or its salvation. Their boss Dennis Ryland tries to keep the governmental paranoia over the 4400 at bay, while trying to figure out what happened to them. When one of the 4,400 is accused of murder, the investigators begin to suspect that some of the Returnees may have special abilities and that those abilities may have startling consequences for the human race. Premiered on USA Network on July 11th in a two-hour opener followed by 4 one-hour episodes. 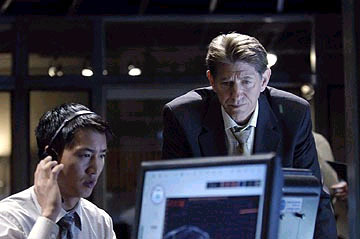 "The 4400" shattered the record for basic cable's most-watched series premiere. A staggering 7.4 million total viewers tuned in to the two-hour show easily outdistancing previous record holder "The Dead Zone" by 1 million. 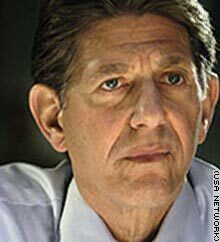 In casting Coyote as the Homeland Security chief, producer Suro says, "We wanted someone who has the strength and the credibility. 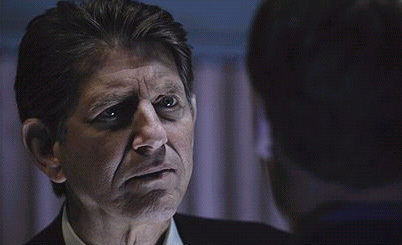 Coyote offers the compassion he showed as a NASA official in 'E.T.' and the authority he has while narrating documentaries." 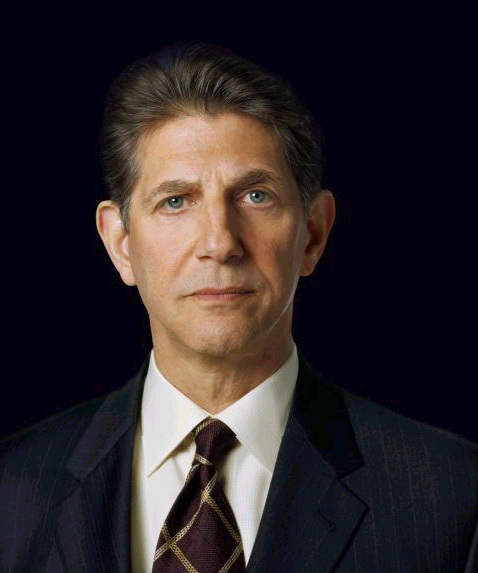 Eclipse Magazine: "Peter Coyote lends weight to 'The 4400'. He has a presence that can be as gentle as a fawn, or as menacing as a tiger  but here he has a role that allows him to be both tough and gentle in the same moments and he carries it off well. Ryland is the kind of boss we would all like to work for: if someone goofs, they get chewed out but then its over; if someone does something noteworthy, its noted and then they move on. Coyote can convey that kind of personality with a minimum of fuss and make it stick. 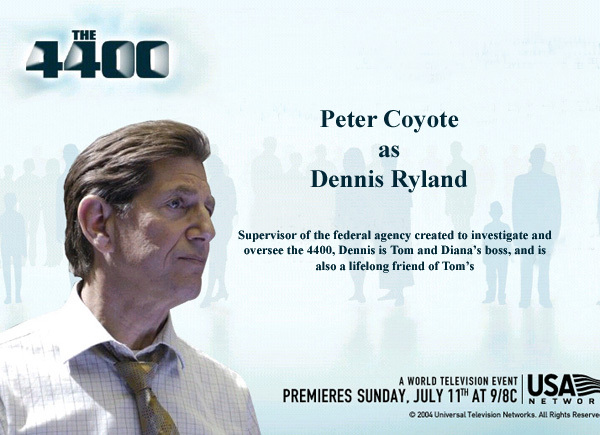 'The 4400' works because of its excellent scripting and direction, but Coyote's thoughtful performance nails it down." NY Times: Scott Peters, creator and co-executive producer reveals that "the heart of the piece is loosely inspired by events from 9/11. How do you deal with something like that? The scope is enormous. It touches everyone. Something that has such a large global impact, it changes us, challenges us and, like 9/11, it ultimately defines who we are by how we react to it." Coyote, who calls science fiction "the morality of the play", says the story of the interracial relationship was something that interested him. He further comments "What Peters said is really good. You're taking a slice of what happens to a nation when it's impacted by a huge event and you see every scope of reaction - everything from heroism to government oppression and paranoia.... I represent the element of the bureaucracy and all the forces positive and negative that attend to it and deal with it and stress it." DVD of complete first season available on December 21, 2004. A second season of 13 episodes aired from Sunday, June 5 - August 28, 2005. Coyote appeared in the last two episodes - "The Fifth Page" and "Mommy's Bosses".